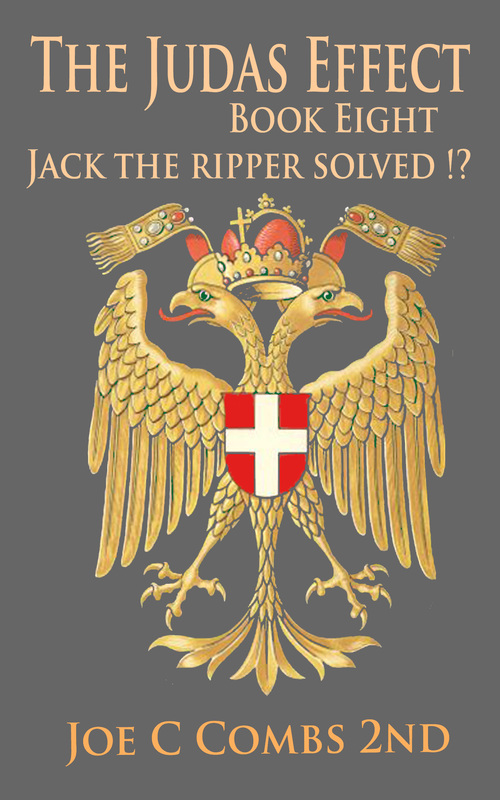 Twelve hours ago at midnight “The Judas Effect: Book #8 Jack the Ripper Solved ! ?” was released. This is the conclusion of Erik’s attempt to track down Jack the Ripper. Read his conclusions and see if you agree. Comments Off on Don’t Forget!